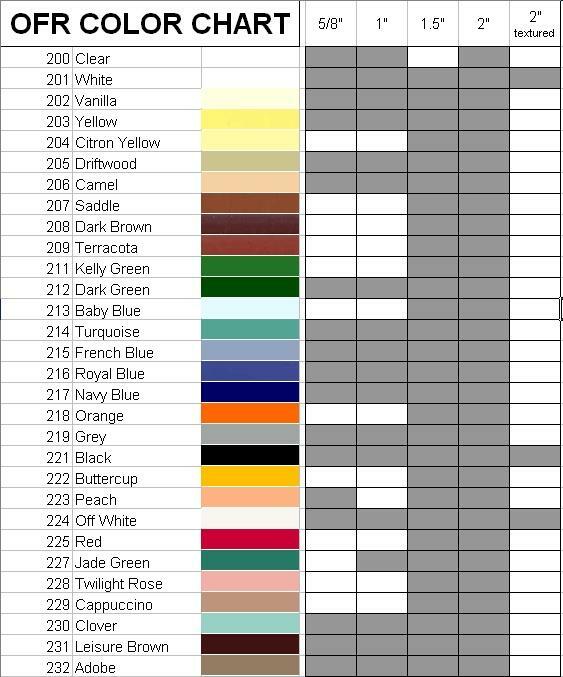 CLICK HERE for print out of color chart. See actual strap for truest color. 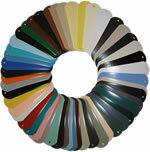 OFR can paint almost any solid color.